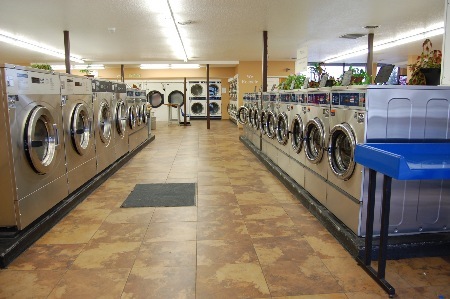 With 5 sizes of washers and 3 sizes of dryers, you'll find everything you need at Metro Coin Laundry! 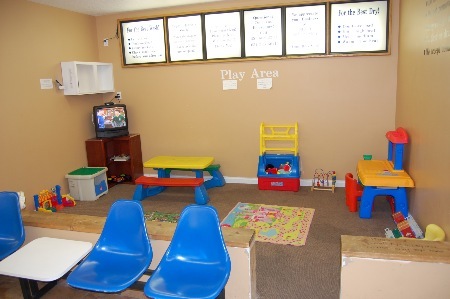 Playroom for the kids with TV, toys and books! 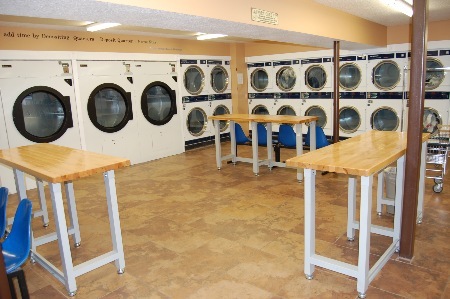 Dryer room with large folding tables. Seating areas with cable T.V / magazines / snack, soda and soap vending. As well as outdoor patio seating. Free Wi-Fi, satellite TV and magazines available.